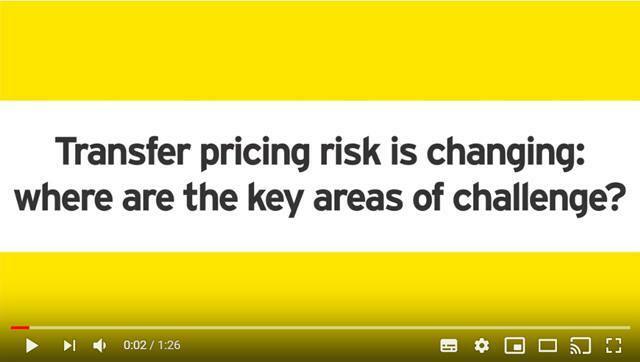 The international tax and transfer pricing landscape is changing rapidly and EY believes the changes come with many opportunities and challenges. To help expand our booming international transfer pricing practice, and to pursue the various new opportunities and address the challenges of the evolving global complexities (including the unprecedented speed of multinationals adopting new technologies), we are looking for senior consultants to join our international transfer pricing and operating model effectiveness team. Be part of our global team of 35.000 tax professionals in 150 countries. Work in a multidisciplinary team, which covers everything from managing global operational changes and transactions, transfer pricing controversy management and compliance and supporting clients with design and implementation of new business models that address BEPS complexities. 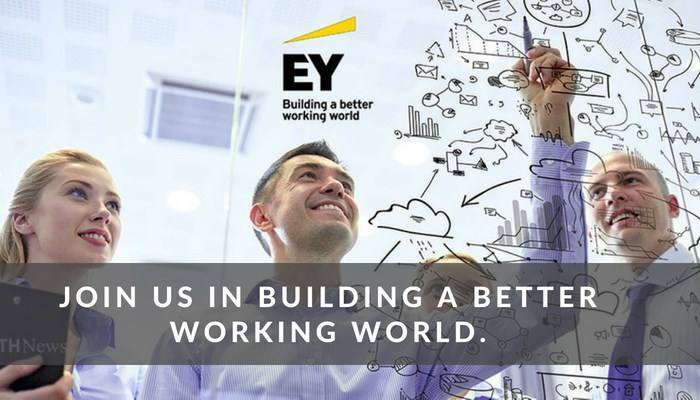 Be part of the EY culture, in which our values are reflected: energy, enthusiasm and the courage to lead. Help clients identify and address complex international tax and transfer pricing issues, build and manage client relationships and deliver international tax and transfer pricing services that exceed client expectations, in light of the changing international environment and the final guidance resulting from the OECD BEPS Action Plan. Assist in the provision of advice and be involved in the preparation transfer pricing documentation for the intercompany transactions of some of EY’s main global clients, as well as for large Dutch multinationals following the latest applicable OECD guidance on three-tiered documentation (Masterfile, Local File, and Country-by-Country Reporting), but also new challenges around Permanent Establishments and Intellectual Property..
Closely work together with more junior staff and provide them guidance to develop their technical skills. Design and document intra-group policies as well as prepare defense files for tax audits or tax assessments. You are entrepreneurial, pro-active and a self-starter. A Master’s degree in Business Economics, Fiscal Economics, Fiscal Law, Finance or similar fields. A minimum of 4 years work experience in professional services. Excellent verbal but also written communication skills in English (Dutch is an advantage). Be eager to explore new opportunities (including new digital service offerings). Demonstrate integrity, respect and teaming. Be able to build relationships based on doing the right thing. Success in this role will come to those who are proactive, curious, resilient, and adaptable to different circumstances. Collaboration and quality-consciousness are key behaviors necessary to deliver high performance in this role. Because approximately half of our team consists of people with a foreign nationality, we are looking for people who are motivated, open and passionate about working with other cultures. A career within a global leading consulting and audit firm, working with prominent national and global institutions. A position with a high degree of autonomy and responsibility, and room for personal development. As a global leader in assurance, tax, transaction and advisory services, we’re using the products, expertise and systems we’ve developed to build a better working world. That starts with a culture that believes in giving you the training, opportunities and creative freedom to make things better. Whenever you join, however long you stay, the exceptional EY experience lasts a lifetime. Contact Emile Termote, Senior Recruiter Tax, tel: 06-29084259 or mail: emile.termote@nl.ey.com for more information or apply now! 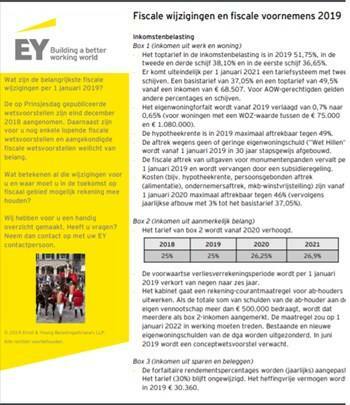 Please send your application for Senior Consultant Transfer Pricing | International Tax Services at EY in Amsterdam including your CV via our website.